Guildford Area Guide - What makes Guildford so great? Where do Guildford locals go? Share your favourite place to go to in Guildford. "World famous author of 'Alice's Adventures in Wonderland' Lewis Carroll lived in Guildford and is buried in Mount Cemetery." It's such a great escape from the bustle of London, with loads of green space around and a nice cosy atmosphere in the town. Guildford Lido is always a winner, especially when the outdoor pool is open in the summer, and the Little Angels indoor play area is a great option for smaller kids. On top of this, there are also lots of country houses to explore and museums to visit. We're surrounded by some fantastic pubs, including The Weyside next to the river in Guildford and The Percy Arms in Chilworth. For amazing views of Guildford and the North Downs, Thai Terrace is also a firm favourite. What do you want from your ideal town? Great shops, theatre, countryside all around. Easy access to London by road or by rail And good links to motorways to take you further afield. A fine choice of schools from toddler to teen and a top university for the academically keen. A river, a castle, the Cathedral in view, cinema, hotels, a coffee shop or two. Live music and comedy, restaurants and pubs. A thriving market around the town's cobbled hub. A sports park and leisure centre for those in a hurry. It's all here in Guildford, the historic heart of Surrey. A vibrant gem of a town, with so much to give, no wonder I think it's such a great place to live. What do you think of Guildford? 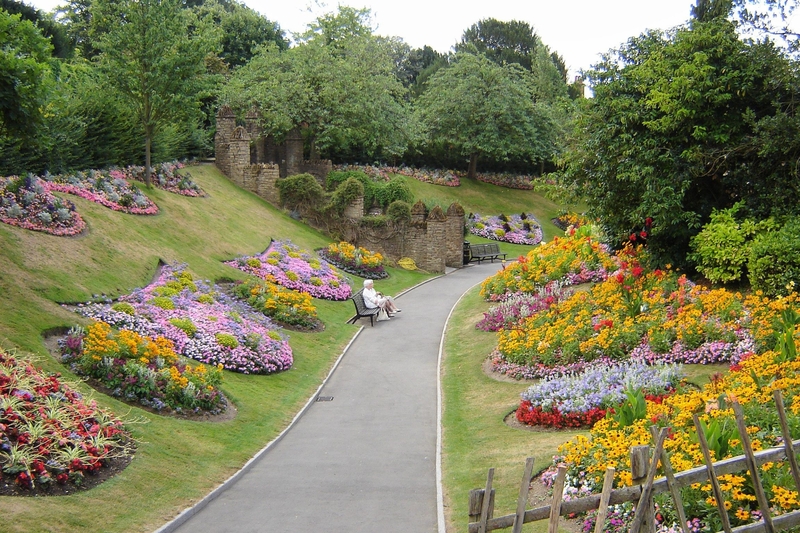 Guildford is the county town of Surrey, as well as the seat for the borough of Guildford and the administrative headquarters of the South East England region. It is situated 27 miles (43 km) southwest of London on the A3 trunk road linking the capital to Portsmouth. The town has Saxon roots, and likely owes its location to the existence of a gap in the North Downs where the River Wey is forded by the Harrow Way. The town grew enough in importance by 978 to be the Royal Mint. With the building of the Wey Navigation and Basingstoke Canal Guildford was in the centre of a network of waterways that aided its prosperity. Guildford is a bustling English town, with a High Street paved with granite setts (frequently referred to as cobbled), numerous shops and department stores. It is a market town with the market being held on Fridays and Saturdays. A farmers' market is usually held on the first Tuesday of each month. What are your favourite things about Guildford? Find out how much your flat or house is worth om Guildford. Feedback about living in Guildford has been submitted directly by the public and may not neccessarily reflect the views of Foxtons. The description of Guildford was modified from Wikipedia and is available under the Creative Commons licence. Land Registry data is Crown copyright. All the views and contributions contained within Foxtons Local Life are those of the contributors. All content is assessed before publishing for taste, however free opinion is encouraged. Foxtons accept no payment or sponsorship for content that is posted about Guildford.